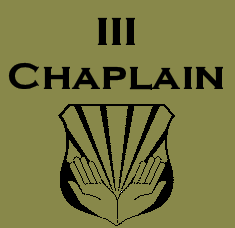 This is the blog and initial contact point for the III Chaplain Corps, a part of the III National Organization. 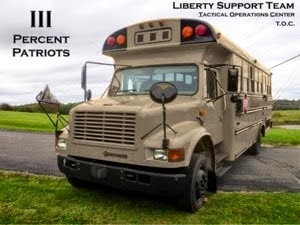 The III Percent Patriots, an organization designed to support and give voice and cohesion to the unorganized militia members of the several states that compose the United States of America. We desire the restoration of Rightful Liberty in our Republic and bend our efforts to that end. 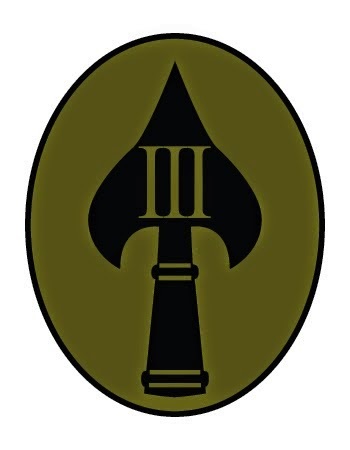 As Chaplains, we dedicate ourselves to not only the spiritual welfare of the unorganized militia but also to organized militia organizations during deployments in support of the restoration of Rightful Liberty as well as support, welfare and worship services. Could you please contact me? I misplaced your email and I need to send you something. Me (the author of this page) or Prepping Preacher as Head Chaplain? I am not affiliated with the Chaplain Corps any longer as I was deemed unfit to be a Patriot. If you are trying to contact Prepping Preacher, try through K.